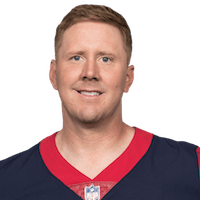 There is no recent news about Brandon Weeden. 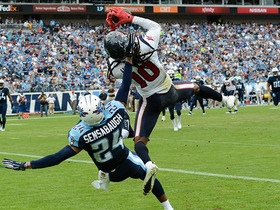 Click here to access all the latest player news. 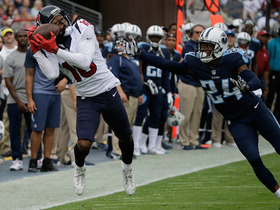 The "Around the NFL" crew recap the Houston Texans 34-6 victory over the Tennessee Titans in Week 16. 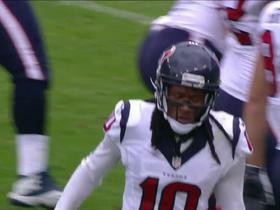 Texans Brandon Weeden hits DeAndre Hopkins for a 15-yard touchdown. 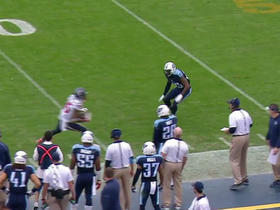 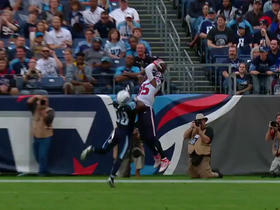 Texans Brandon Weeden hits Nate Washington for a 13-yard touchdown. 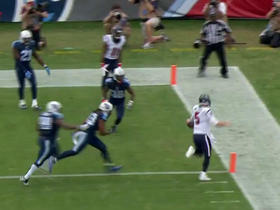 Texans Brandon Weeden scrambles for 7-yard touchdown. 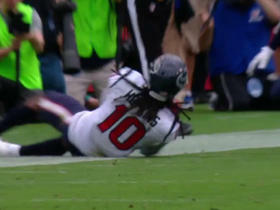 Texans Brandon Weeden hits DeAndre Hopkins on sliding catch. 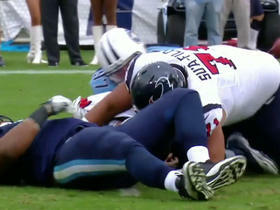 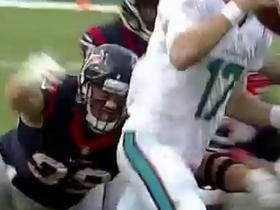 Texans Brandon Weeden stripped and Titans David Bass recovers. 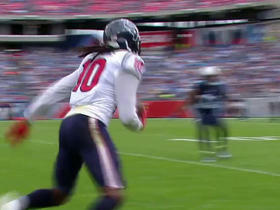 NFL Media's Kurt Warner and Michael Silver discuss how the Houston Texans can defeat the Tennessee Titans with Brandon Weeden starting at quarterback by relying on their defense to balance the game.